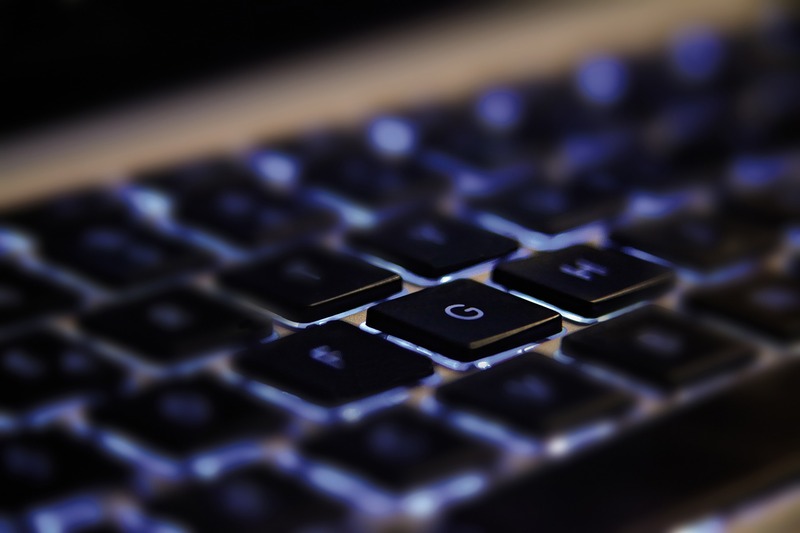 What is a PHI/CDC Global Health Fellow? 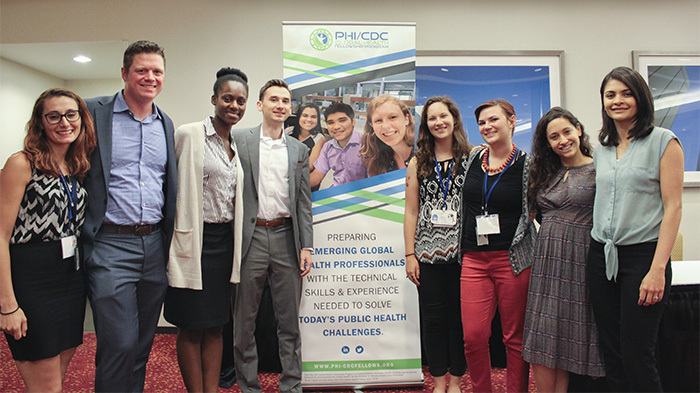 The PHI/CDC Global Health Fellowship Program is a U.S. Centers for Disease Control and Prevention-funded program that offers recent global public health graduates from Council on Education in Public Health accredited schools and programs the exciting opportunity to participate in yearlong fellowships with guidance from leading global health experts from the CDC. 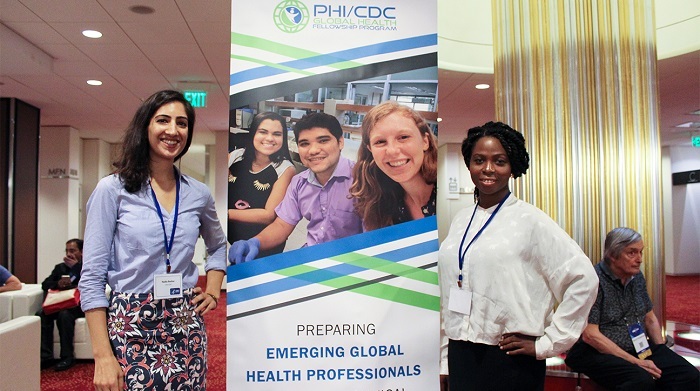 Fellows are placed in Atlanta and in CDC offices abroad where they will work on the front lines of global health while developing the technical and professional skills needed to make meaningful contributions to today’s global health challenges. 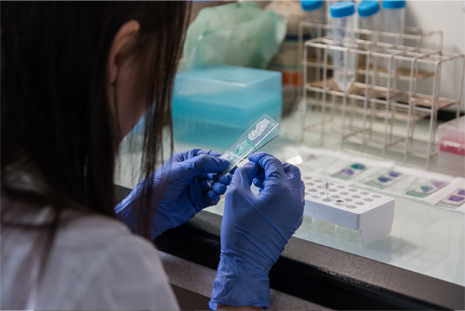 Our yearlong fellowships provide recent public and global health graduates and early career professionals with practical, hands-on experience with guidance from leading experts working within the CDC.